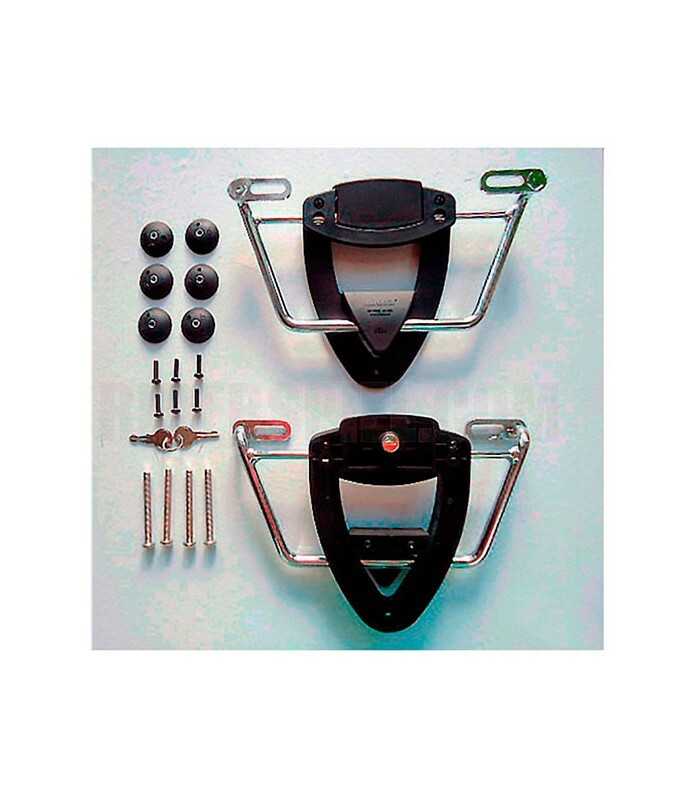 Fixation system for detachable Click Fix saddlebags, easy to use, allows quickly and safely the assembly and disassembly of saddlebags in a few seconds. 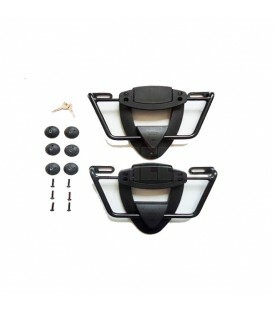 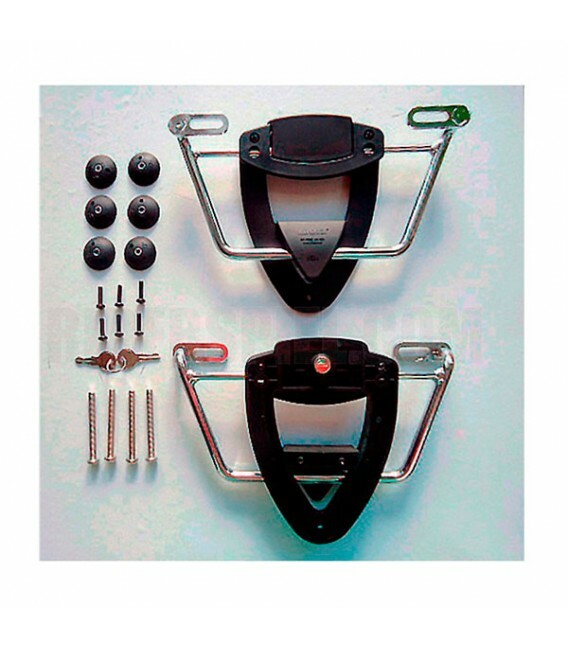 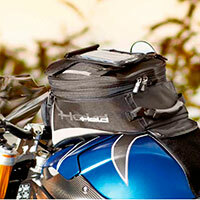 - Easy mounting system for panniers. 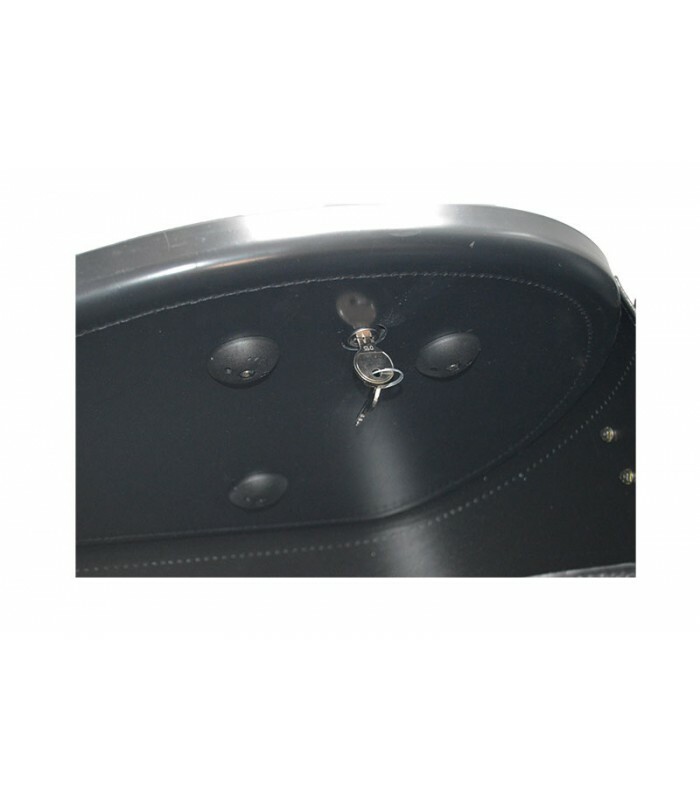 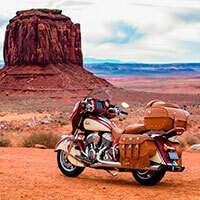 - Click Fix allows quickly mounting and dismounting saddlebags in a few seconds. 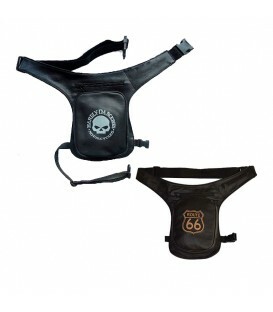 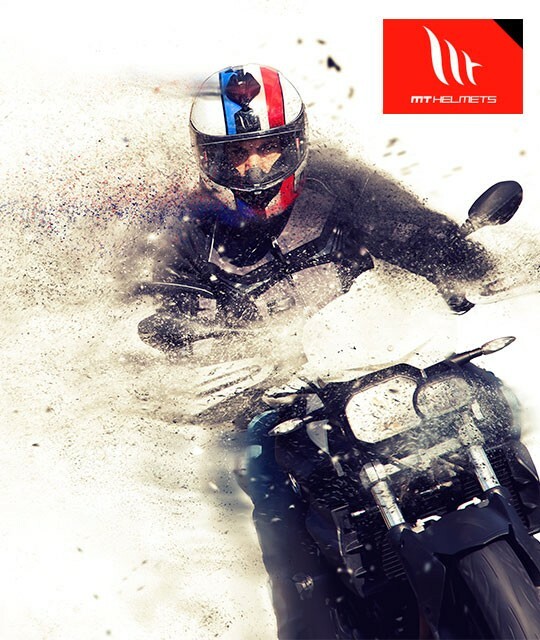 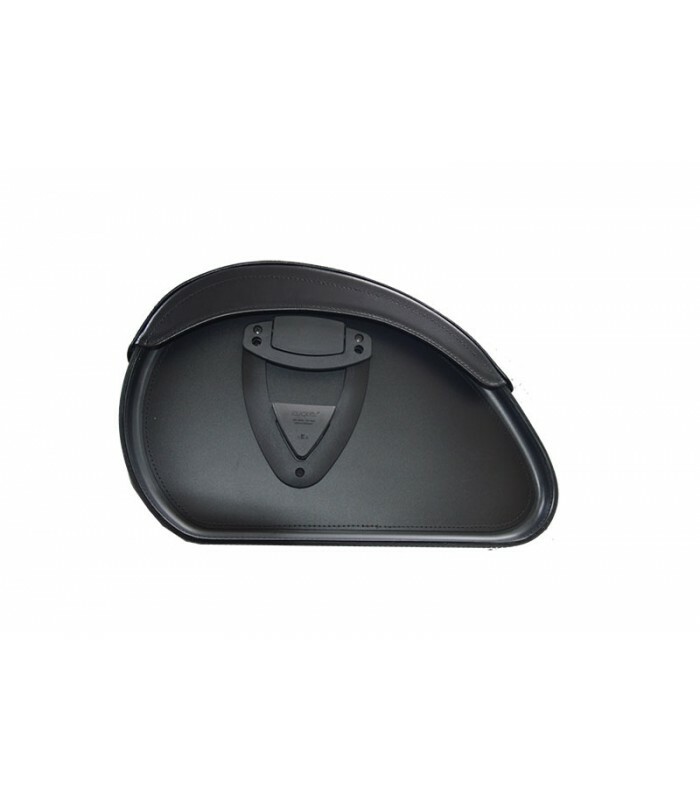 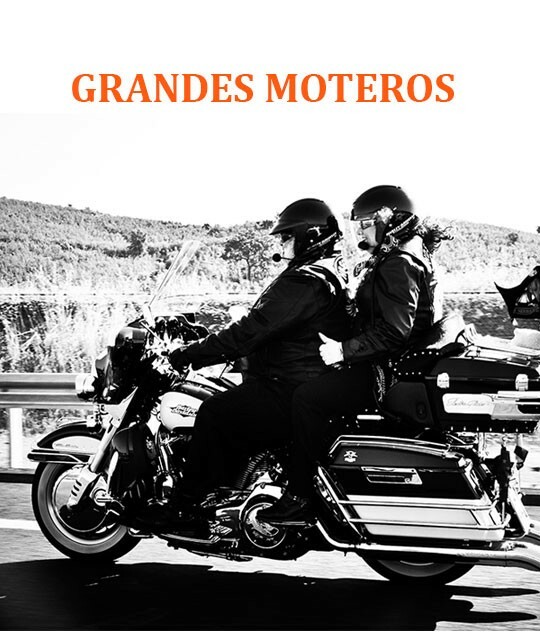 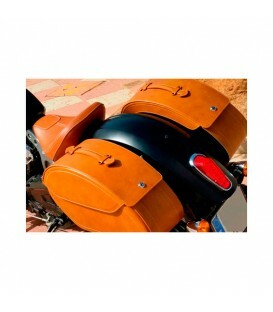 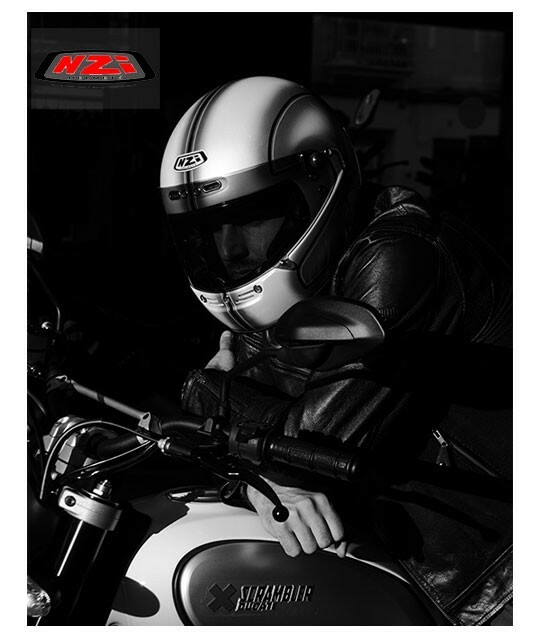 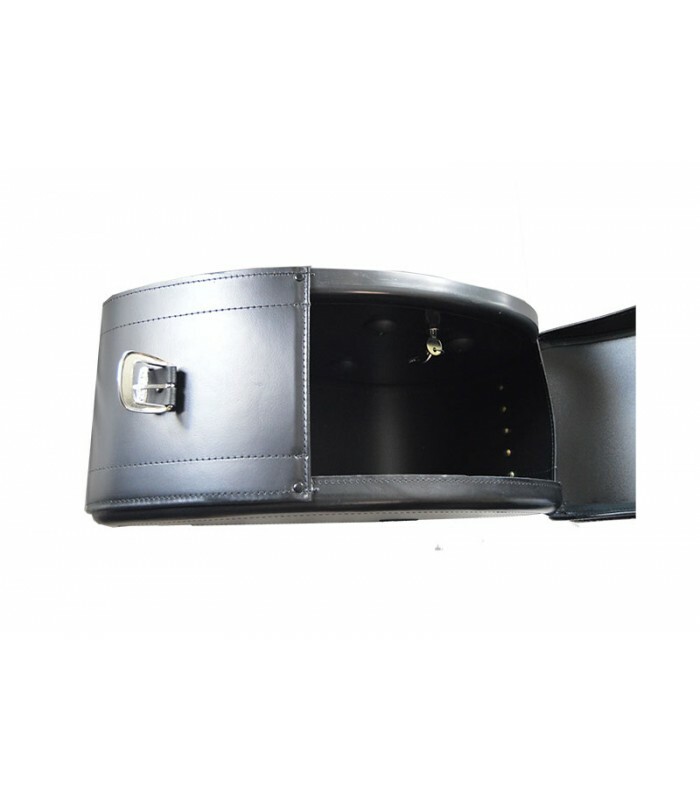 - Once assembled the system is locked from the inside of the saddlebag with a key. 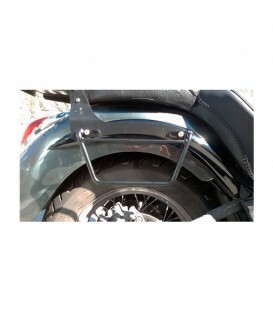 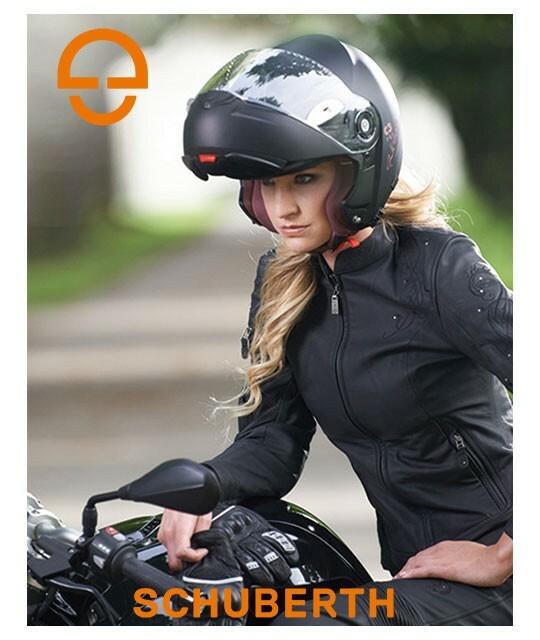 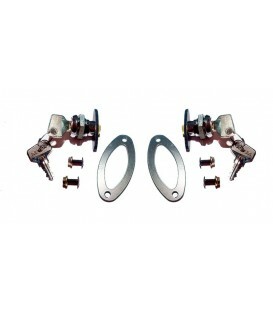 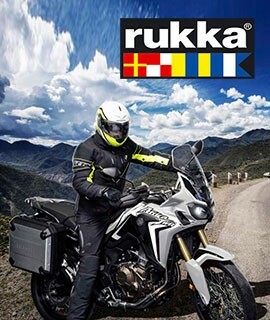 - This system allows us to put and remove the panniers only by turning a key. 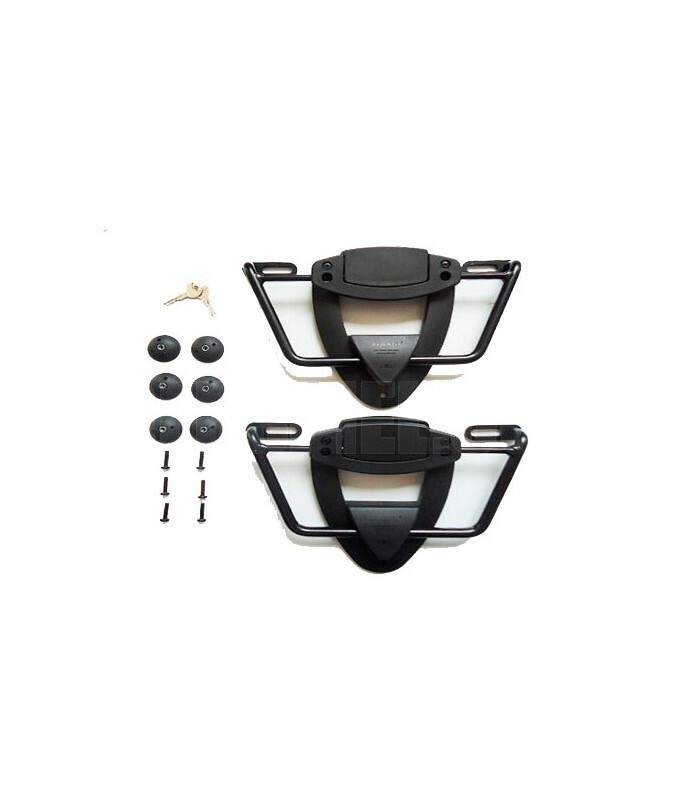 - 2 Click Fix made of very resistant nylon.